The necessity to provide durable coatings for extreme environments while simultaneously meeting a variety requirements is a common denominator for military assets and related support equipment for the Department of Defense. In an effort to meet continuous and new demands, the US Army is working closely with industry and academia to meet those challenges and share knowledge and information to address those short comings and bring forth insight to future coatings development and technologies. This presentation will highlight current challenges such as how we are seeking to take advantage of accelerated tests and methodologies for corrosion under dynamic load which may more closely resemble operational environments. What data sets and data collection tools can assist both commercial and DOD to better assess and predict long term viability of coating stack ups. These are key and relevant elements which the DOD is seeking to better understand and exploit to advance our knowledge and protocols for coating selection and validation. The DOD is seeking to expand and cultivate deeper collaborations and partnership with industry and academia where our emphasis will be transition and implementation of technologies developed. This is a paradigm shift for the US Army, we will discuss avenues for creating, developing and transitioning new technologies for the DOD. Additionally, recent accomplishments and efforts will be highlighted to underscore the business model to support and accelerate technology transition for military assets. 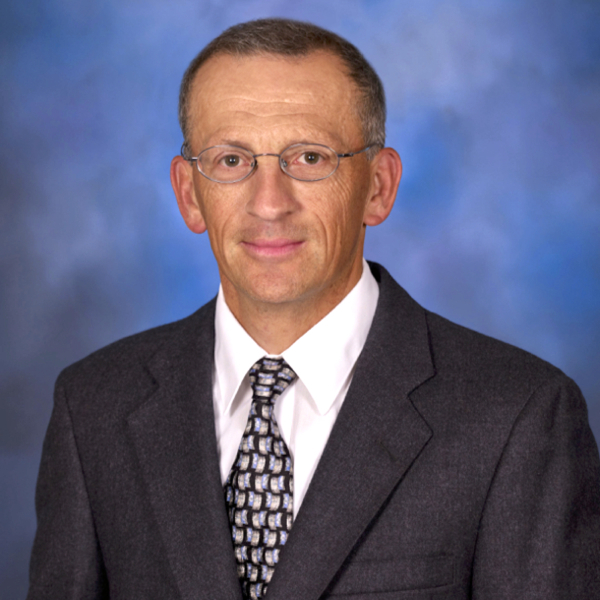 Mr. Escarsega is a senior research chemist in the Materials Development and Technology Branch, Weapons and Materials Research Directorate of the Army Research Laboratory, and leads camouflage, coatings and corrosion research and development areas for ARL. As well, he is also the DOD CARC Commodity Item manager and oversees most aspects related to the chemical agent resistant coating stack ups, including the verification, validation and signature authority for their acceptability for use. Mr. Escarsega has been involved in major formulation efforts which have dramatically improved the durability and has lessened environmental impact of camouflage coatings used in DOD. Mr. Escarsega current work is focused on next generation of coatings from pretreatments to topcoats. Along with these DOD efforts, he also has been instrumental in slightly modifying existing camouflage coatings for outdoor sculptures many of which are located at the National Mall at the National Gallery of Art and National Museum of American History.